We're offering athletes of all levels an experience that is second to none. 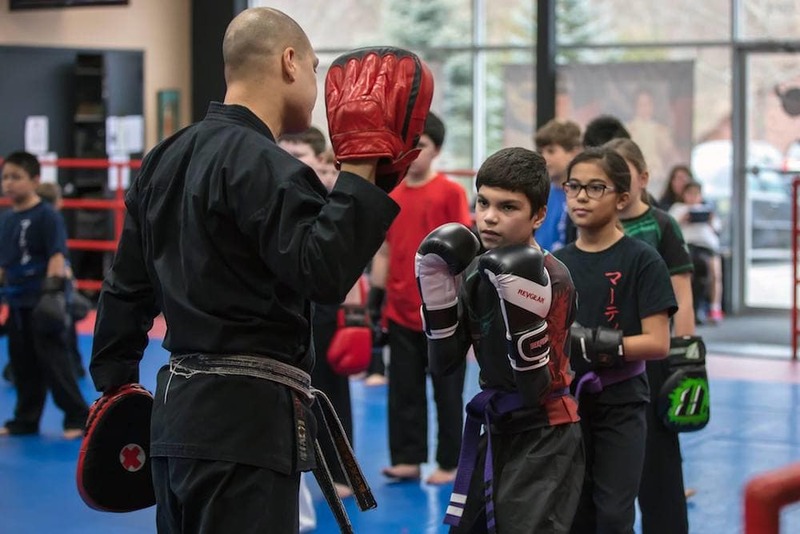 Our Kids Martial Arts Classes in Bedford Hills are the best way for your child to learn vital skills like confidence, respect, and discipline. Get started today and watch your child grow with each class. Ready for a challenge? Try out our Adult Martial Arts Classes in Bedford and push yourself daily as you get in great shape and build sustainable strength and fitness. Don't miss out! 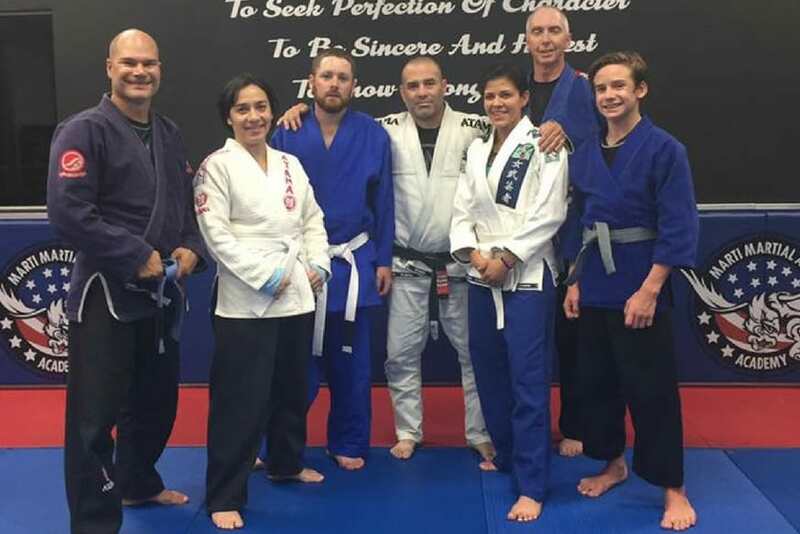 Take on our Brazilian Jiu Jitsu classes in Bedford Hills today. Perfect for children and adults, these classes help you build strength, improve focus, and learn incredible self-defense. Voted Best Dojo In Westchester County! We have long prided ourselves on bringing you the highest quality Martial Arts instruction in the area, and in 2017 we were honored as Westchester County's Best Dojo. But we don't take that lightly. 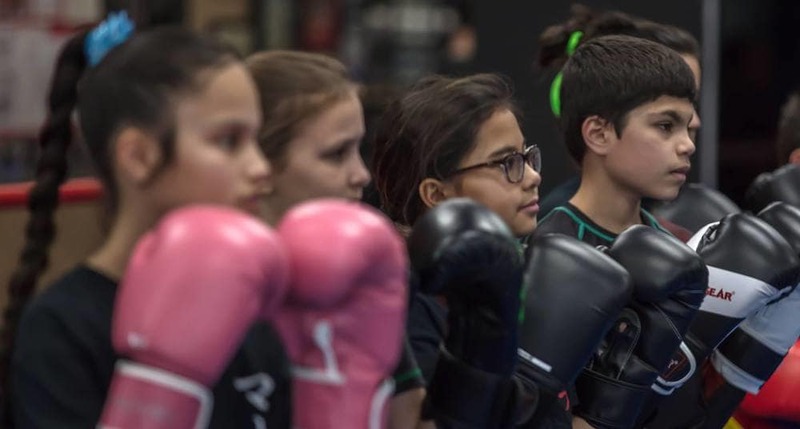 At Marti Martial Arts Academy, we work hard to offer the best classes for all ages and we do so with a family-friendly atmosphere where students of all abilities are invited to join. We're not here to help you beat the competition. 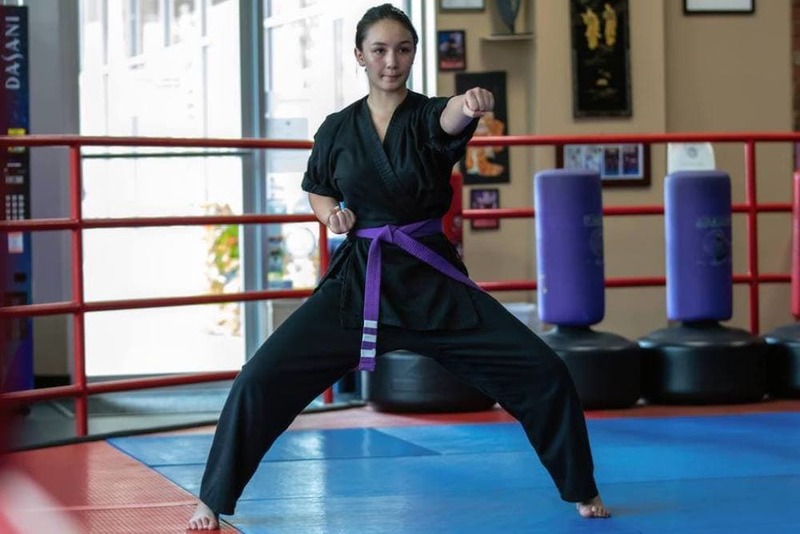 We're here to help you have fun training in a supportive environment where you can develop the habits of an active lifestyle and learn the ins and outs of multiple Martial Arts disciplines. We can't wait to see you soon! No matter your age, there are no substitutes for the traits of confidence and self-esteem. That's why we offer students an easy-to-follow progression through our classes and a reward system that keeps you more motivated than ever. Not only will our training make you feel great about yourself and your accomplishments, the skills can also carry over into your daily life. You'll enjoy a renewed sense of focus, concentration, and overall discipline. Martial Arts training will help you become a more well-rounded person. Hopefully, you'll never have to use them. 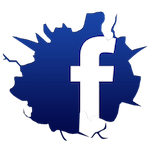 But a core principle of our Martial Arts training is the ability to defend yourself against a real-world threat or attack. You'll walk away with a core set of skills that will keep you and your loved ones safe. There's no substitute for the sense of community that you'll enjoy here. We train together and rely on one another on a daily basis. That's why you'll walk away with a set of friends and a team of supporters like never before.